Initial coin offerings (ICOs) were all the rage in 2017, raising a massive US$5.6 billion, but this year saw the emergence of the security token offerings (STOs), a market that’s predicted to be worth some US$10 trillion by 2020. 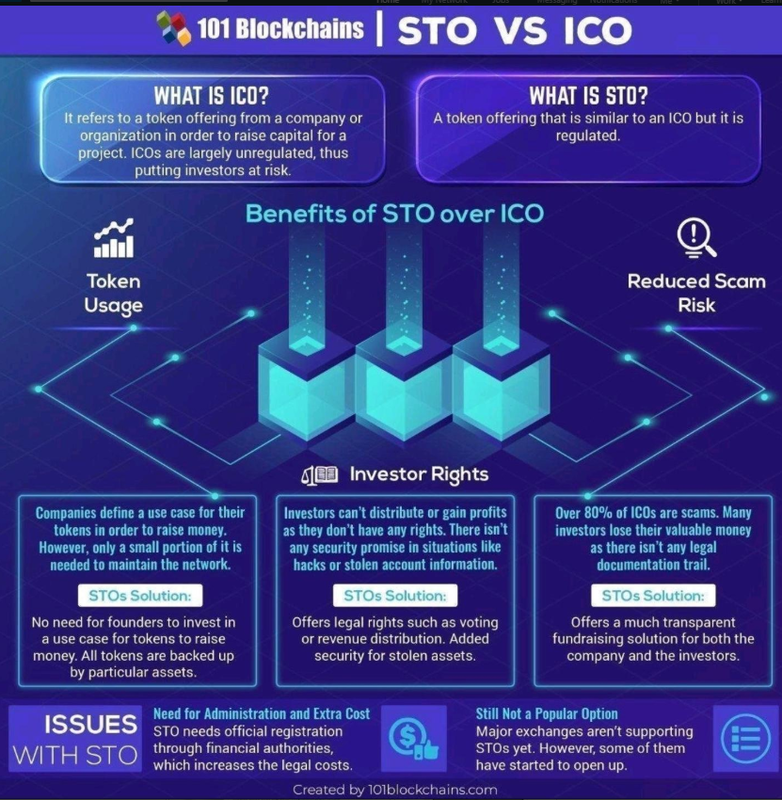 In opposition to tokens offered in an ICO which do not give any rights or obligations and instead provide access to a specific network, platform or service, tokens offered in a STO are actual financial securities that are backed by something tangible like the assets, profits, or revenue of the company, and which offer legal rights such as voting or revenue distribution. A security token performs the same function as a conventional security, except that it confirms ownership through blockchain transactions. 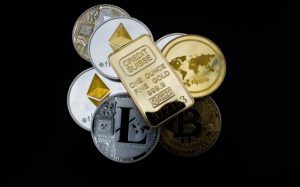 One of their appeals is that unlike utility tokens, which remain in unregulated territories in most jurisdictions, security tokens are subject to federal laws that govern securities, protecting investors on some levels. At a breakfast briefing earlier this month, a panel of financial services veteran and crypto entrepreneurs suggested that a multi-billion dollar STO market would begin in 2019 with the first sales beginning in as little as six months, according to a Crypto Briefing report. Daniel Masters, a former JP Morgan trader now the chairman of crypto investment provider CoinShares, said that STOs will gain serious traction in 2019 as many projects have been encouraged by the success of Overstock’s tZERO security sale, which concluded back in August. Based on current predictions, the STO market could be worth as much as US$3 billion by the end of next year. “The market can expect well over a billion, and anywhere up to US$2-3 billion in issuance in 2019,” Masters said. However, an industry standard is unlikely to emerge in the next few years, he noted. Connor Cantwell, a partner at deep tech venture capital fund Cosimo Ventures, told Crypto Briefing in October that he anticipates a “tsunami of security tokens” in the near future as awareness and expertise gradually increase. “We saw the insane amount of money being raised on the Ethereum blockchain, but we also knew that raising capital for a business was, and always will be, considered issuing a security. Prior to Spice VC, in March 2017, Blockchain Capital launched a similar venture capital fund called Blockchain III, a combination of traditional limited partnership and the Ethereum-based BCAP digital token. According to Brock Pierce, former managing partner at Blockchain Capital, blockchain technology can help democratize access to an asset class traditionally only available to elite institutional investors by providing investors with the opportunity to invest into a fund via a liquid, tradable, digital token. Security tokens also make fractional ownership possible. Another company that’s been tapping into the STO craze is Polymath which has been positioning itself as the Ethereum of security tokens. The firm has created a platform that aims to simplify the process of conducting STOs – the same way Ethereum has simplified ICOs. Prior to releasing their STO on the Polymath platform, companies are guided through the legal and technological processes before issuance. The tokens released are intended to be compliant with KYC/AML requirements and securities laws in whatever jurisdictions they touch. The post Security Token Offerings – the next Multi-Billion Dollar Market in 2019? appeared first on Fintech Schweiz Digital Finance News - FintechNewsCH.